The Italian prime minister’s modest showing in regional elections weakens his hand and shows growing dissent at his domestic programme. 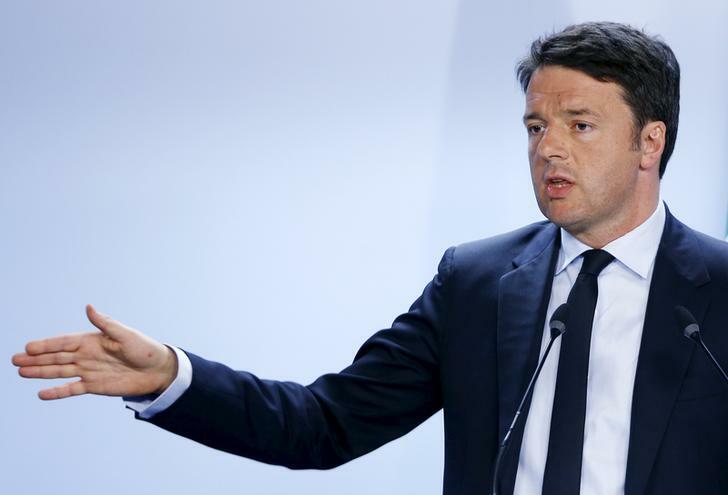 But Matteo Renzi still has momentum and the economy is recovering. If the latter persists, he has a limited window to force change. Italy's Prime Minister Matteo Renzi addresses a news conference after a European Union leaders summit in Brussels April 23, 2015. The centre-left government of Matteo Renzi will win five of Italy’s seven regional elections held on May 31, according to early exit polls. Liguria, a traditional centre-left stronghold, will be taken by the centre-right Forza Italia party. Projections show Renzi’s Democratic Party took 22.6 percent of the vote, while the radical Five Star Movement took 19.6 percent and the anti-euro Northern League 12.9 percent.